Project bag finally made it to the shop and more Just Nan cross stitch items. Hi everyone, I have finally managed to finish a project bag set and put it in my shop! Hi everyone, I have been sewing some bags for my shop this week, however, only two made the cut! Finished red winter sampler, new pattern design pending and Just Nan exclusives in my shop. 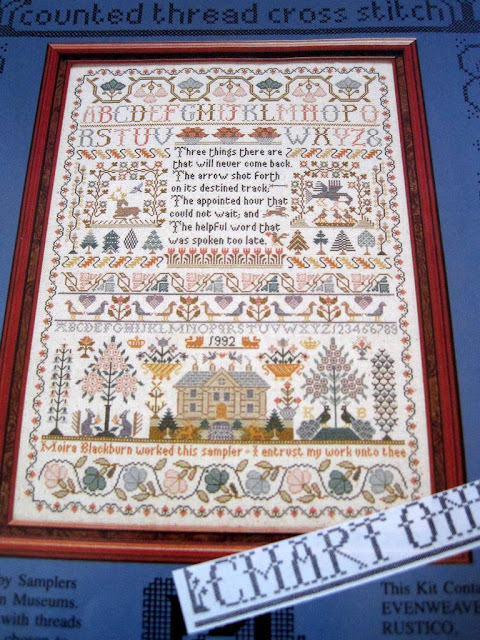 Hi everyone, I have finished my red winter sampler, I have a new pattern design pending and I am a new supplier of Just Nan cross stitch products! Harry Potter gift stitching and stash. Hi everyone, I wish I could say that the beautiful cross stitch in this photo was a finished piece of mine but it isn't, however, I have recently purchased the pattern and I love it! Hi everyone, I have a cross stitch finish and news about my new Etsy shop. Hi everyone, its Freebie Friday! Here is the last pattern in the seasons collection 2016/2017, it is a snowman design with a little bird, I hope you like it!